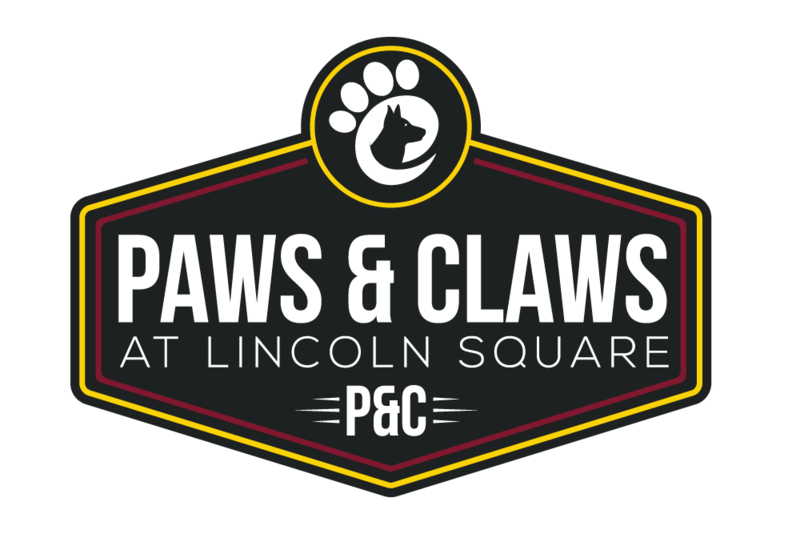 Paws and Claws is happy to pamper your furry friend while you're away! We provide 24 hour on-site chaperones for all of our boarding services! After 10:00AM on the scheduled day of pick-up, a daycare fee will apply of $22 for 1 dog and $10.00 for each additional dog from the same family. After 7:00PM on Monday - Friday, dog(s) will be boarded overnight. After 6:00PM on Saturday and Sunday, dog(s) will be boarded overnight.